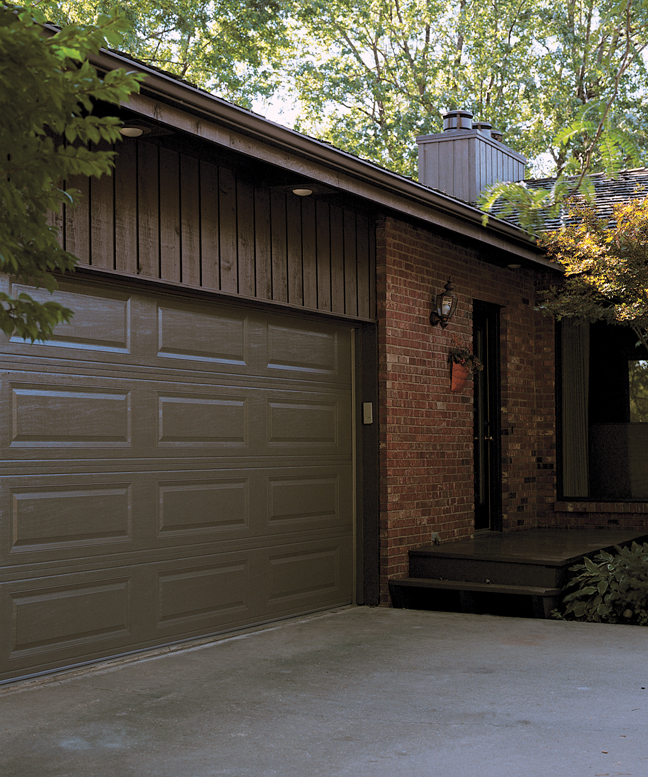 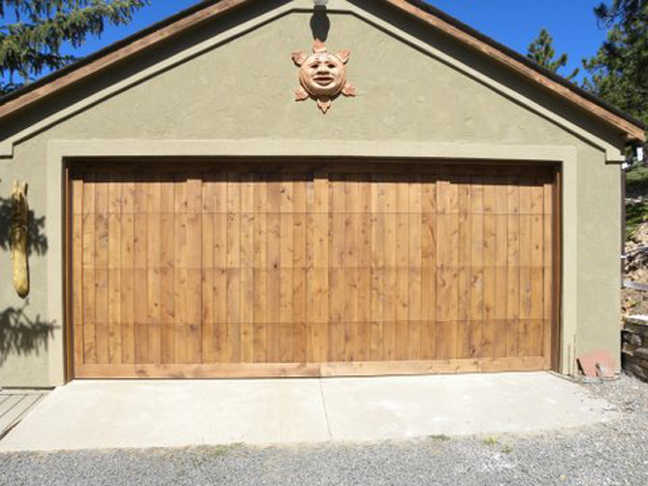 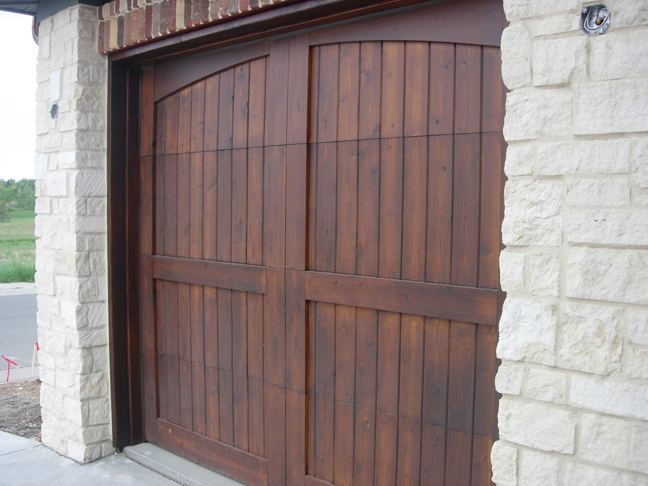 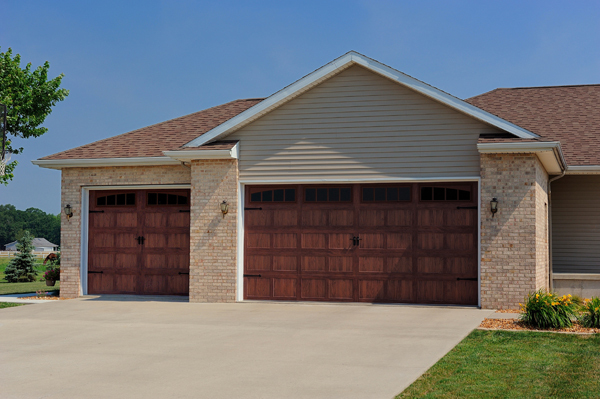 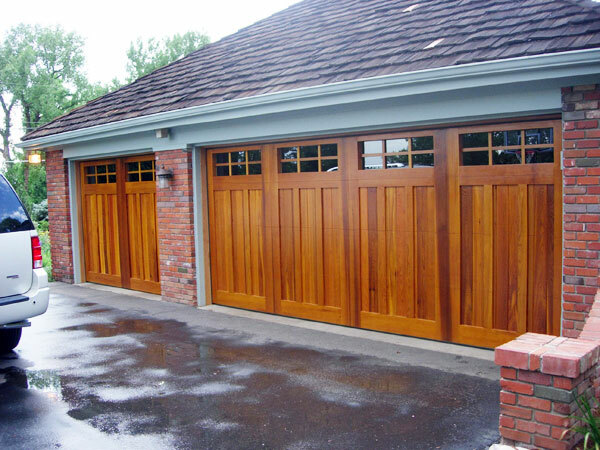 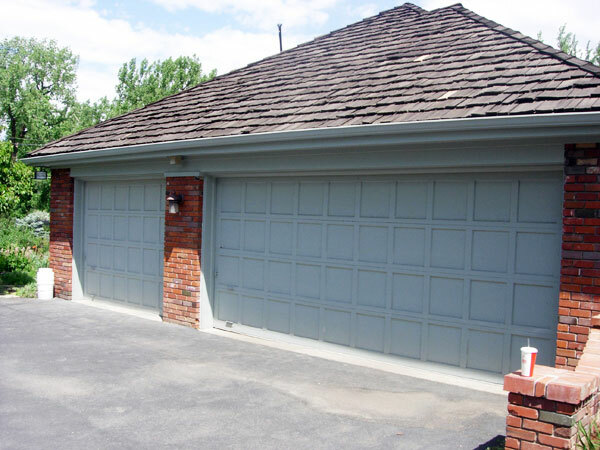 At Don’s Garage Doors, we take great pride in our work. 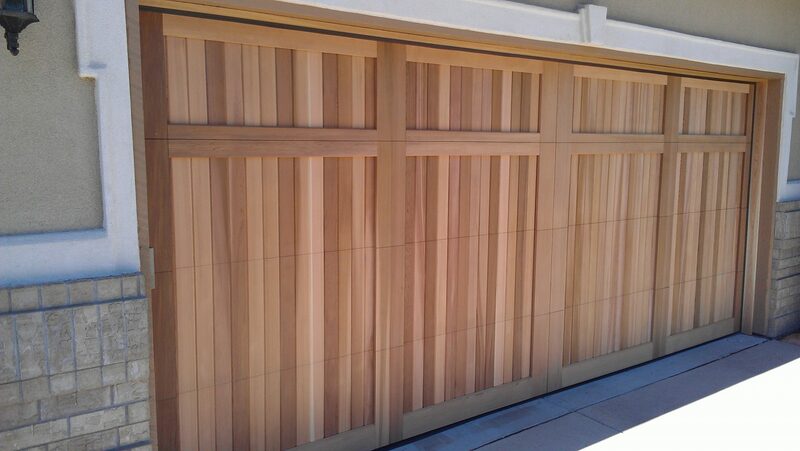 Take a look at some of our recently completed projects for our clients. 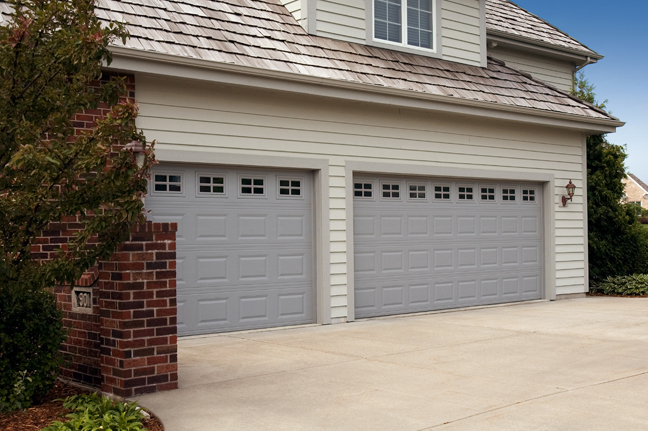 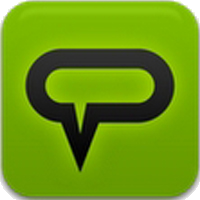 The quickest way to reach us is by phone during regular business hours. 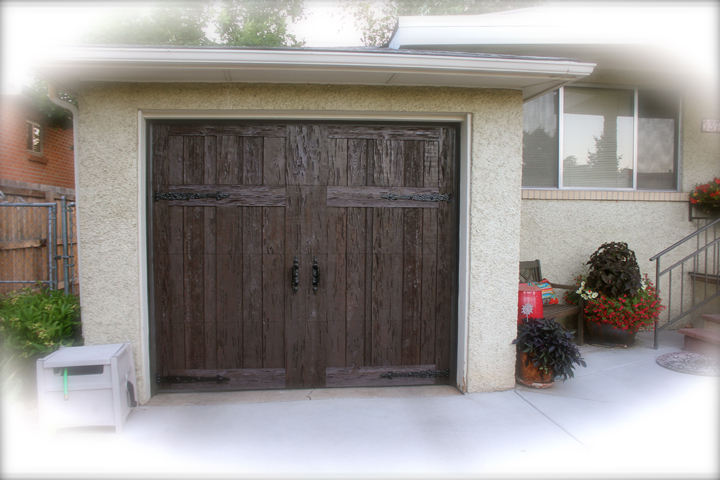 Who Can Fix my Broken Garage Door in Denver?